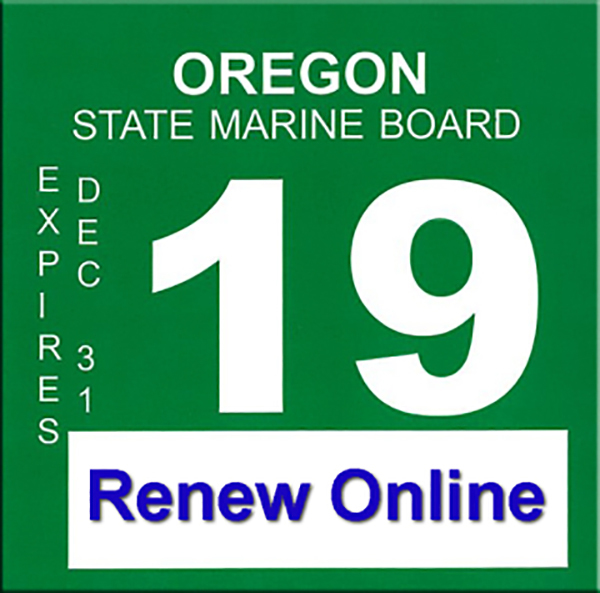 The Oregon State Marine Board mailed approximately 75,000 boat registration renewal notices to boaters whose boat registration expires on December 31, 2018. Each renewal notice is unique to the owner and their boat. 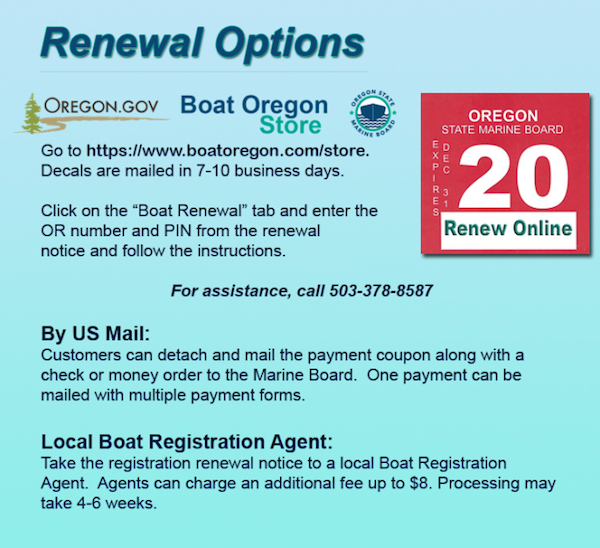 Boaters have three options to renew. The fastest option is online using the Marine Board’s online store. After completing the transaction, boaters can print a temporary permit and go boating right away. There is no transaction fee when using a credit or debit card online. Other options include mailing the payment and coupon to the Marine Board or visiting a local registration agent, who will issue a temporary permit for an additional fee. The cost to register a motorboat or sailboat 12 feet or longer is $4.50 per foot, rounded to the highest foot, plus a $5 aquatic invasive species fee. The Aquatic Invasive Species Prevention fund pays for inspection stations, decontamination equipment, inspectors, signage, and education materials. 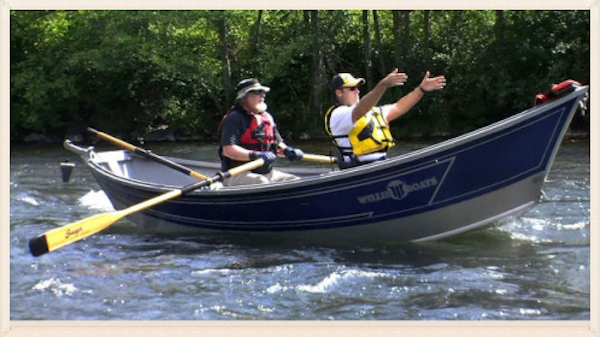 The average boat length in Oregon is 16 feet, so the two-year registration costs $77 (including AIS fee). The Marine Board is funded entirely by motorized boat and sailboat registrations, motorboat fuel tax and receives federal funding to support services to boaters. Nearly eighty-six cents of every dollar are returned to boaters in the form of law enforcement services, boat ramps, restrooms (floating and land-based), parking, boarding floats, facilities engineering/design services, and boating education outreach. Access the online store directly at www.boatoregon.com/store. Marine Law Enforcement Annual Drift Boat Training Set for the Rogue River.